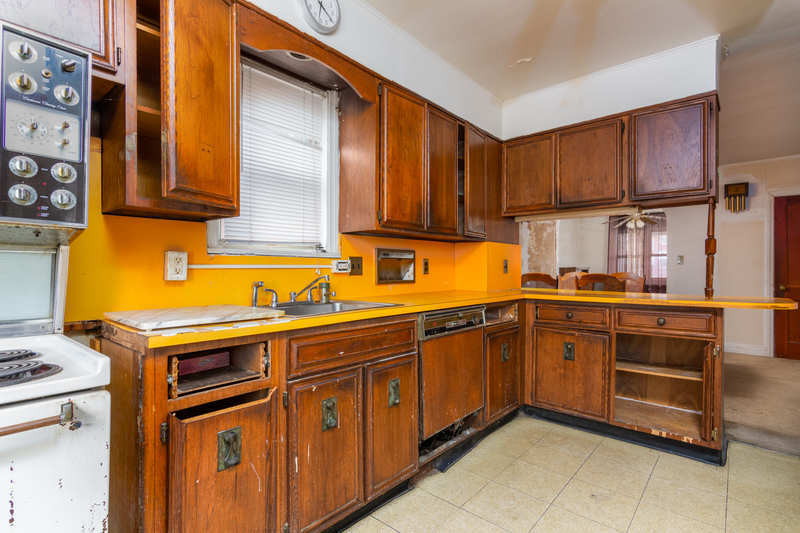 This 3 bed/1.5 bath rowhouse in the Rosemont neighborhood of 21216 is selling at a discount because the out-of-state owner is set to lose it to creditors. 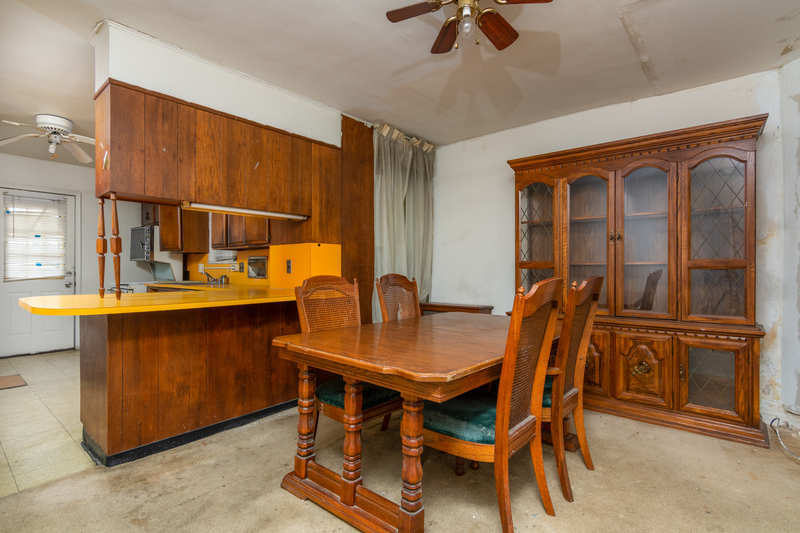 This property would work well as either a rental or a flip, and retail comps are easy to find in the immediate area (providing appraisal comps for a cash-out refi). Needs reno. 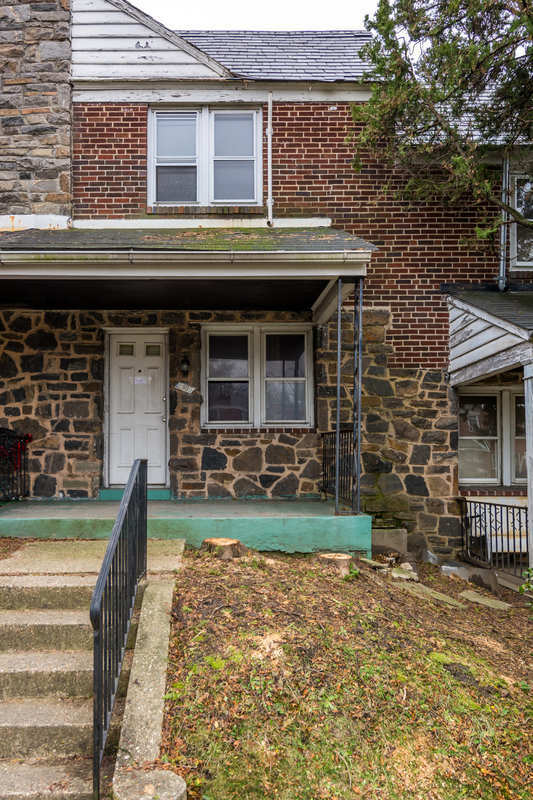 Location: Located on a good block with good neighbors who watch out for one another. A successful charter school (The Empowerment Academy) is one block away. The National Guard Reserve drill center is three blocks away. Wide, clean alleys. For additional info or showing please reply to this post. 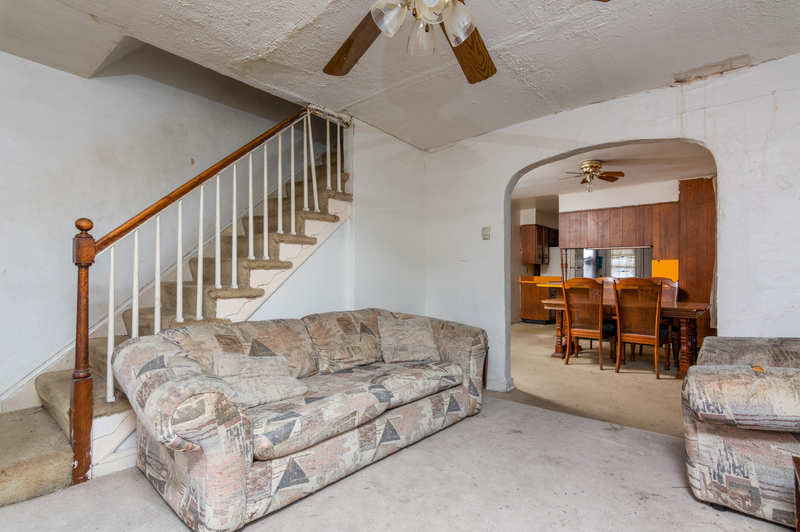 I haven't seen this house but offhand this is the kind of place people looking for cheap properties in Baltimore should be buying. I am interested in seeing this house I look for house in this neighborhood. 2) If you hold this property for at least 10 years there would be no capital gains tax on the proceeds.